The Ask: Plan, design and launch a website for a small coaching business to generate awareness and leads, and showcase athlete's success. 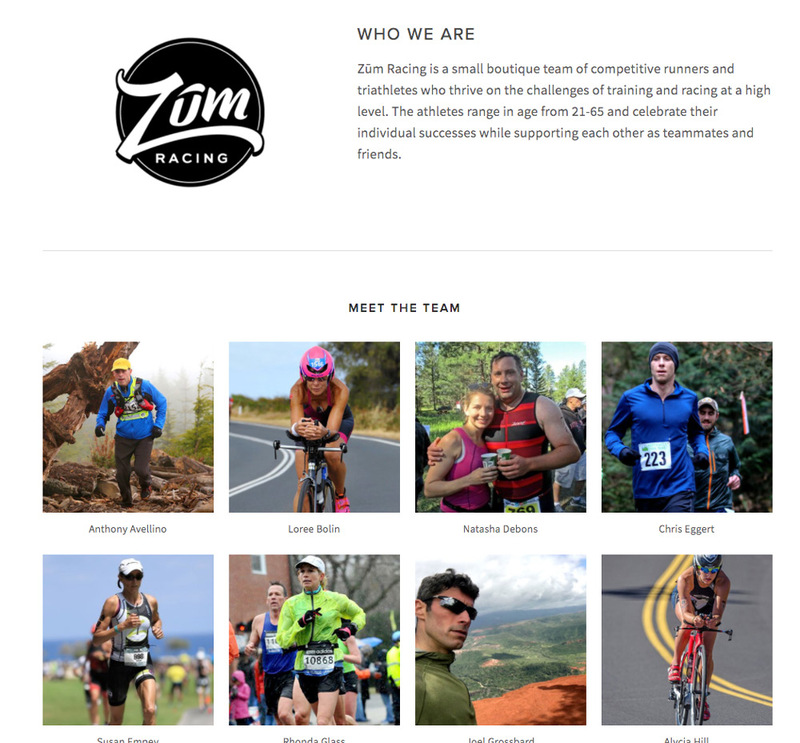 Zum racing is a small coaching business that offers comprehensive, custom training plans for triathletes and runners. 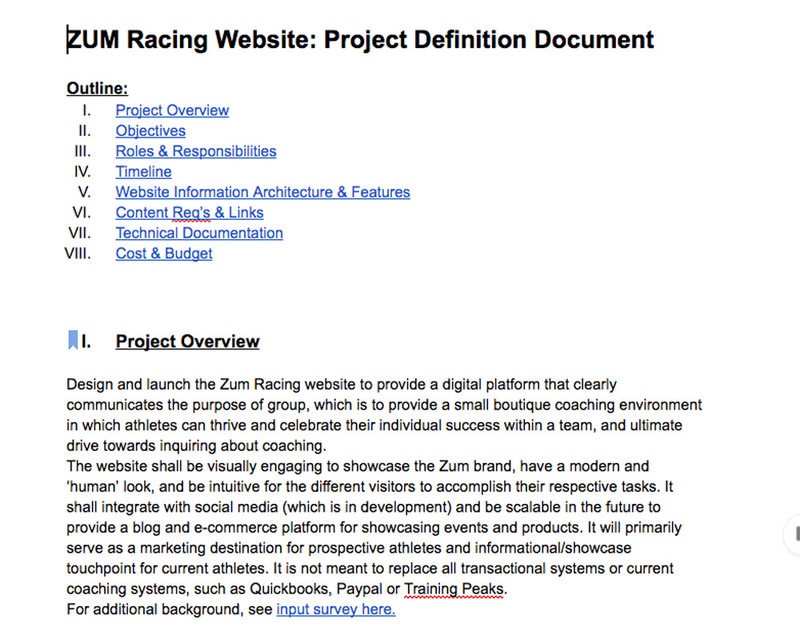 It’s always a privilege to get to work on projects that overlap with your areas of passion, and for me that’s triathlon. Hallie started Zum to provide personalized coaching for dedicated athletes and her holistic, caring approach comes through in everything she does, including a new website. Her vision was a website that captured the inclusive Zum brand and coaching differentiators, while providing a dynamic platform for athletes to celebrate their success. It’s important that my engagements help entrepreneurs like Hallie bring their digital vision to life, while also empowering them to maintain the website as their business’ evolves. For this reason, I choose easy to use systems and provide training support before launching to help them develop necessary skills. Post launch Hallie saw an increase in inquiries and described her new website as a total success in portraying the Zum brand.